EXPLORE THE BUTANG ARCHIPELAGO'S ISLAND WITH LOCAL "CHAO LAY" SEA GEAPSY GUIDE: a wariety of deserted beaches,crowded of marine life wait....Just walk around discover waterfall, unforgottable viewpoints,animal spicies like sea hawks and mouse deer, BLOOMING FLORA AND RICH FAUNA.TASTE YOUR LOUNCH ON THE BEACH WITH LOCAL DISH AND FISCH SERVED ON BANANA LEAFS. 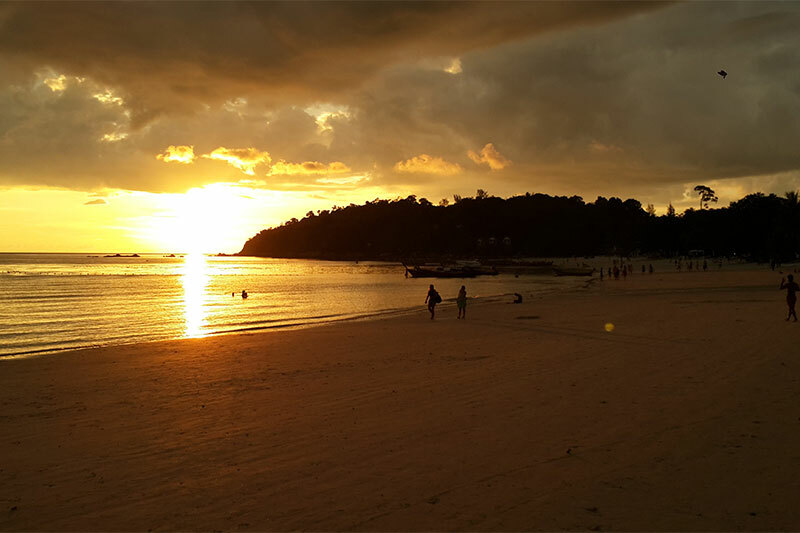 NAVIGATE AROUND KOH LIPE TO DISCOVER ALL THE HIDDEN AND NOT WALKING ACCESSIBLE BEACHES AROUND THIS BEAUTIFULL ISLAND... JUST AROUND PATTAYA BEACH LEFT CAPE NAVIGATE AROUND THE SMALL KOH HUSEIN ISLAND TO DISCOVER SOME MARINE CAVES. LOCAL "CHAO LAY" SEA GEAPSY GUIDE,KIT AND CHAY,WILL BRING YOU FOR AN UNFORGOTTABLE TRIP AROUND THIS ISLAND... MARLIN, BIG MACKEREL AND JACK FISH,TUNA,GROUPER,BARRACUDAS AND MORE ARE A DAILY CATCH. 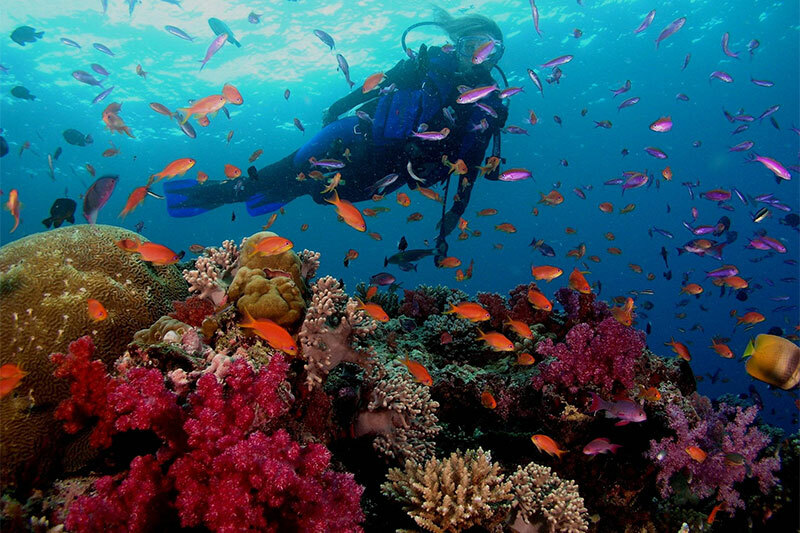 EVERYONE CAN DISCOVER UNDERWATER MARINE LIFE: SWIM ON THE PRISTINE WATERS BETWEEN MANY SMALL TROPICAL FISCHES, EXPLORE THE Unique varity of soft coralS on the famous Koh Dong island. 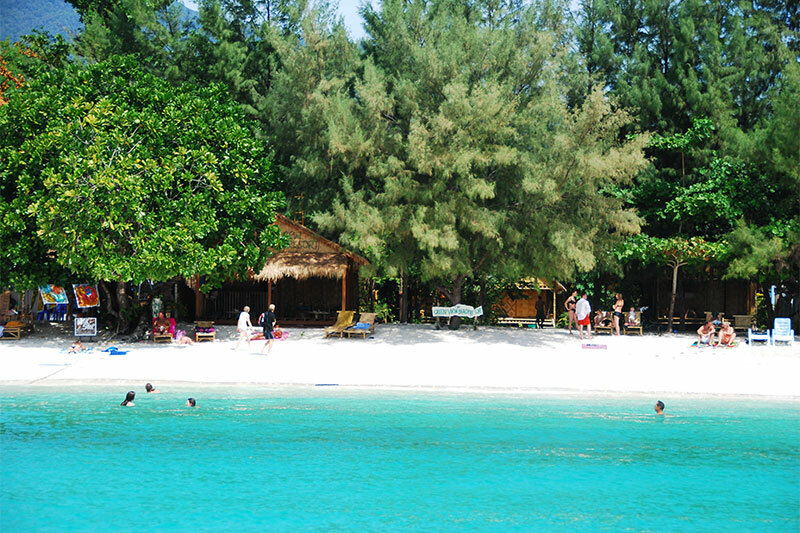 TAKE YOUR LOUNCH ON THE BEACH AND RELAX AND SNORKELL AROUND THE FAR ISLAND. 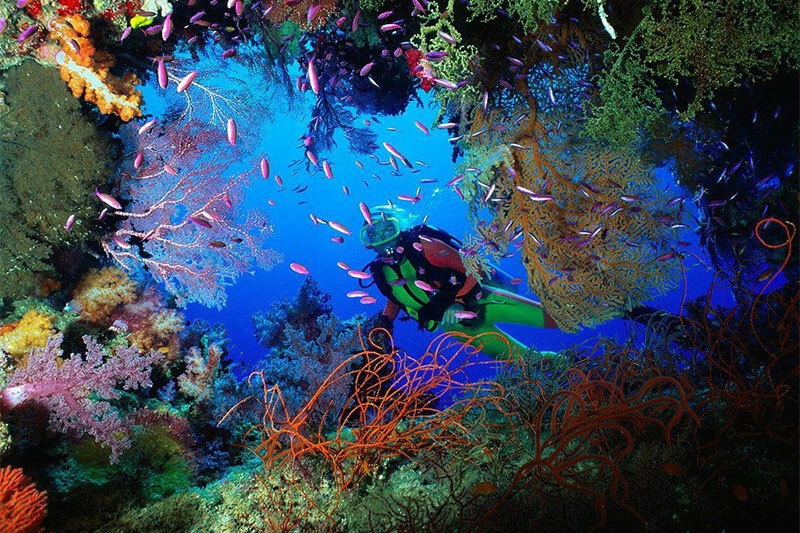 THEESE PRISTINE WATERS CAN OFFER MANY BEAUTIFULL DIVING SITES. 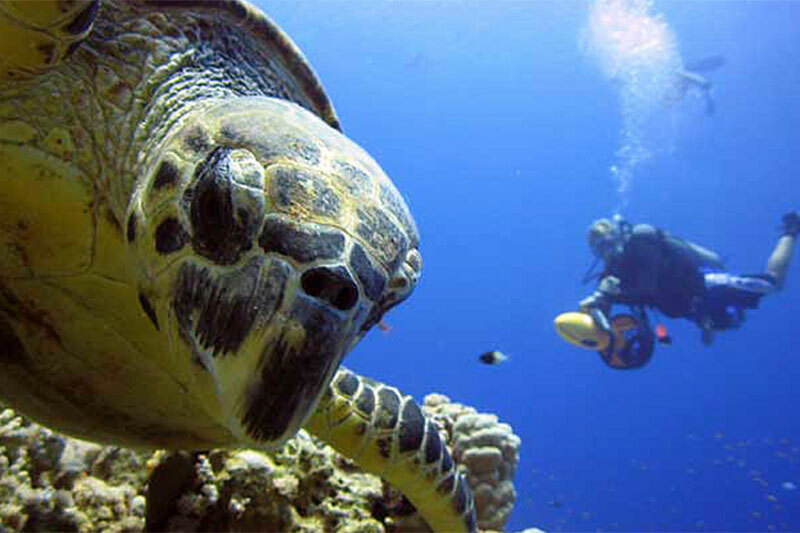 FROM 10 TO 30 METER YOU CAN SEE ALL MARINE LIFE YOU DREM...AND MORE. 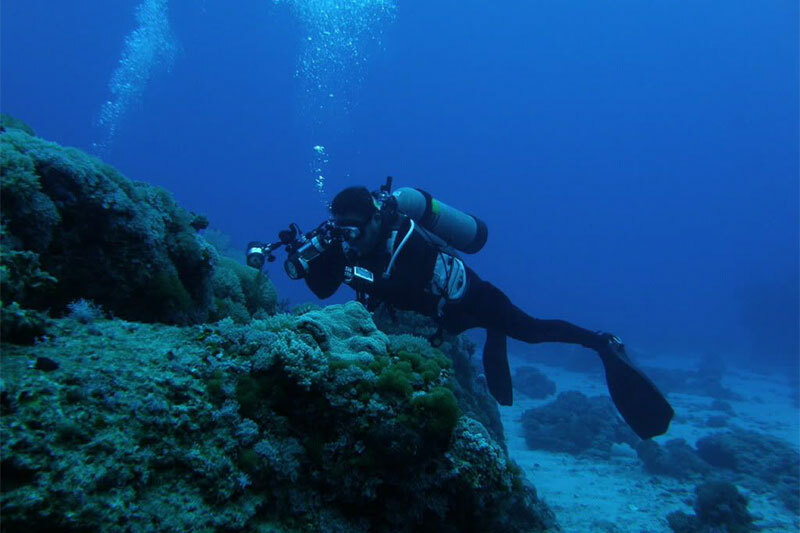 ALL KIND OF DIVING COURSE ARE AVAILABLE ON KOH LIPE. 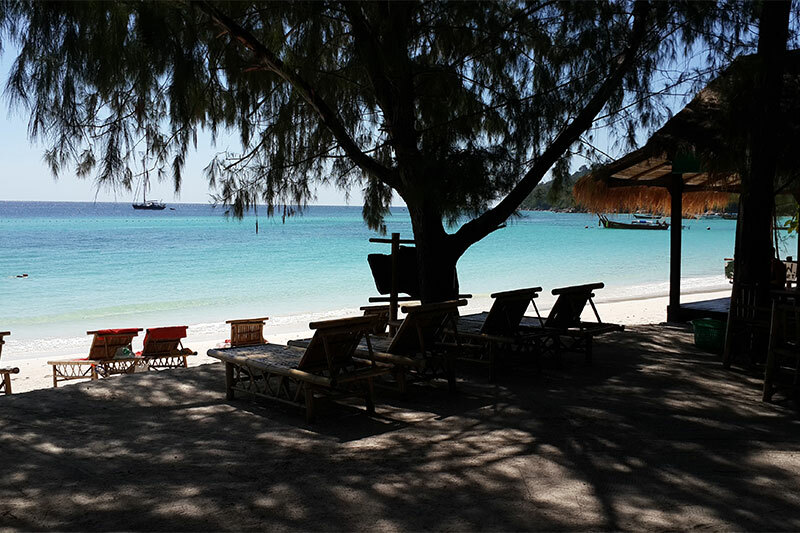 THE MOST BEATIFULL BEACH ON LIPE ISLAND MUST BE ENJOYED WITH CARE, LAY DOWN ON THE SHADE OR ON THE SUN,JUST RELAX AND FEEL PART OF THE PLACE. SURF THE WEB DERECTLY ON THE BEACH,WI-FI IS ON AND FREE FOR OUR CUSTUMER. RELAX IN SOFT PILLOW,ON WOODEN DECK,LOOKING AT THE BEACH.. ENJOY OUR BOOK COLLECTION,SURF THE WEB,OR LOOK THE LAST SATELLITE TELEVISION NEWS....NIGHTS MOVIES AND SPORTS EVENTS FROM THE MOST IMPORTANT INTERNATIONAL CHANNEL ARE AVAILABLE. 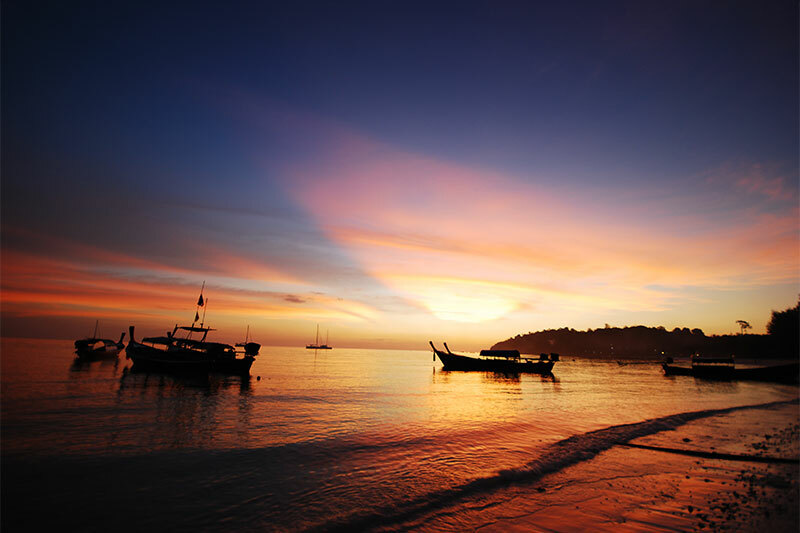 THAY MASSAGE WITH NATURAL OILS OPERATED BY WELL EXPERIENCED PERSONNEL WILL HELP YOU TO TAKE OUT YOUR WORKING STRESS,AND BETTER ENJOY YOUR FANTASTIC HOLIDAY ON KOH LIPE ISLAND.